Learn about Next Gen Phones, Facebook Targeting, Content Repurposing, and more! Who’s pre-ordering the iPhone X? StackAdapt is the number 1 performance native advertising platform helping brands accelerate customer engagement and acquisition. With StackAdapt’s machine learning and data-intelligence capabilities, you can reach web visitors who are actively engaging with topics relevant to your brand or competition, and turn them into customers. Make your marketing dollar count with StackAdapt’s intent-based targeting and automation intelligence. Visit StackAdapt.com today and request a demo. ActiveCampaign is marketing automation that’s powerful and easy to use. Marketing Automation, Sales CRM, Email Marketing – all this and the connections to create your perfect marketing stack. Get started now with a free 14 day trial. 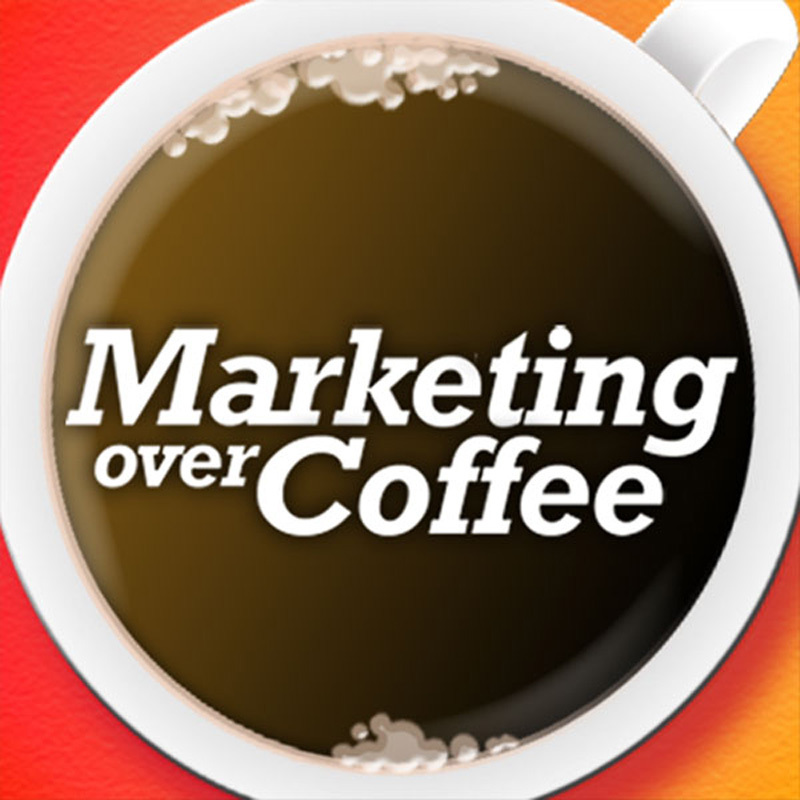 – New premium service for Marketing Over Coffee Fans!